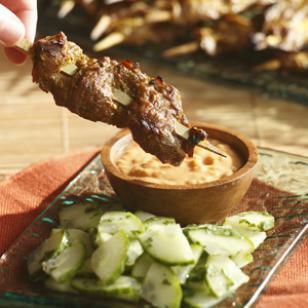 How to make kebabs and kebab recipes from around the world. While digging around among 300,000-year-old charred logs near Africa’s Kalambo Falls, archeologists found sharpened sticks that may well be some of the world’s oldest cooking utensils. In the eons since, cultures around the world have had a chance to add their own flavors and flair to cooking on a stick. Whatever our ancestors were roasting, we bet this sizzling selection of kebabs from around the world is even better. 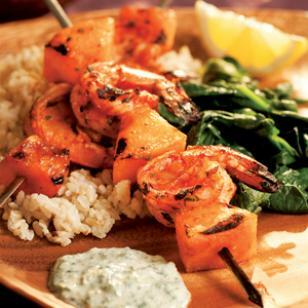 From the rich, smoky aroma of Italian pork spedini to the lean, fiery spice of South Indian shrimp, the bold flavors of these skewers will arouse your inner caveman. 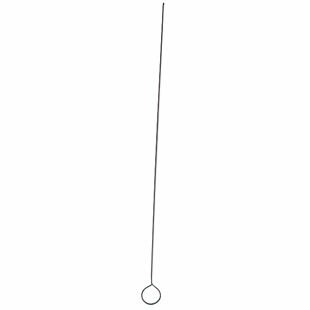 This reusable version of kebab skewers is great because it keeps food like mushrooms and cherry tomatoes from spinning when you flip them over. Metal skewers last for years. 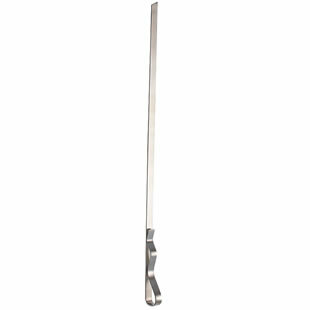 You can get basic 12-inch metal ones like the one here at most supermarkets or more decorative ones at kitchenware stores. These inexpensive disposable skewers are sold at most supermarkets. They come in several lengths—short ones are great for appetizers. We tested soaking them in water before cooking, compared with leaving them dry, and have found that the exposed ends burn either way. So, despite popular wisdom, we skip soaking. On beaches in Puerto Rico, local vendors serve grilled pork or chicken skewers called pinchos. Our take on the region’s distinctive flavors, Caribbean Chicken & Pineapple Kebabs with Banana Salad—alternates cubes of chicken steeped in a sweet rum marinade with fresh chunks of pineapple and onion. 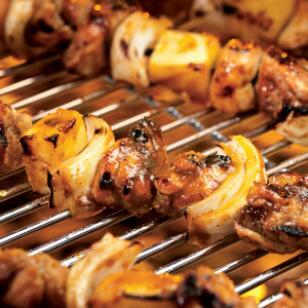 Traditionally skewer-centric, yakitori restaurants serve up all manner of chicken, from tender breasts to salted gizzards. 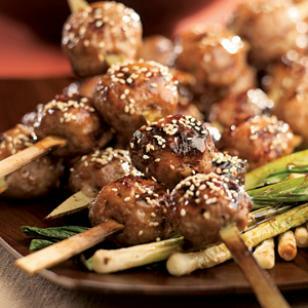 We season these ground-chicken meatballs with ginger and scallions and glaze them in a sweet soy, mirin and lemon sauce. Kebabs are a staple throughout India, but this recipe highlights the tongue-searing flavors of the country’s south coast. Here, we’ve balanced a fiery jalapeño-and-lemon shrimp marinade with soothing grilled cantaloupe and a mild cilantro sauce. Originally served by wandering street vendors, Indonesian satay—strips of meat woven onto skewers—has become one of the nation’s best-loved delicacies. This version pairs savory skirt steak with a sweet, peanut dipping sauce and quick-pickled cucumbers. From the Italian spiedo—meaning “spit”—spedini are a staple of Italian country cooking. 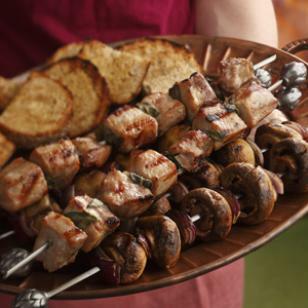 Our version takes savory, sage-brined pork tenderloin and porcini mushrooms and pairs them with golden-toasted bruschetta. In Turkey, shish kebab—chunks of meat grilled on sticks—is the grand vizier of skewers, but there are literally dozens of other types. 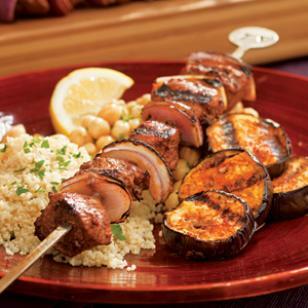 Our recipe boosts the tangy flavor of lamb and eggplant with a unique Middle Eastern rub that includes cumin, coriander and six other spices.